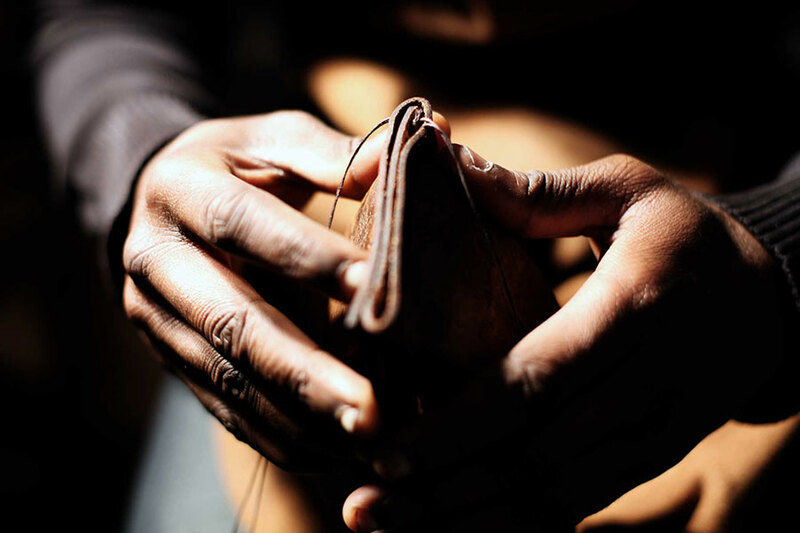 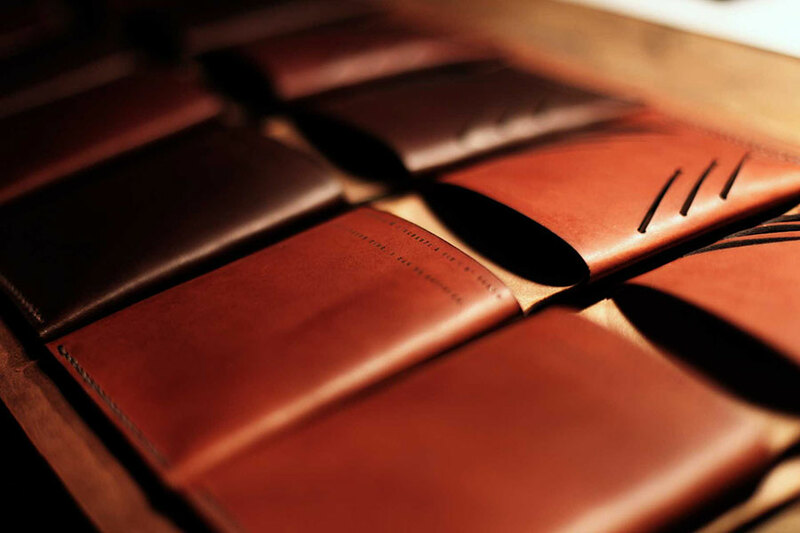 With a belief in local economies and know-how meeting contemporary tech- nology, the Parisian leathergoods label Tjikko creates lasercut single-piece wallets and small leathergoods in French vegetable-dyed leathers. 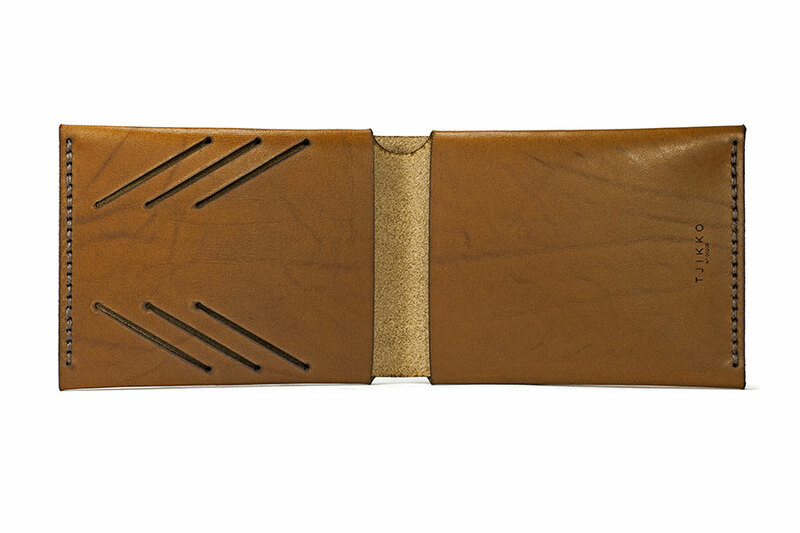 Founded by designer Pierre Lapeyronnie, Tjikko is named after the world’s oldest tree, a 9,550-year-old Norway spruce on the Fulufjället Mountain in Sweden named “Old Tjikko”, a symbol of his mission statement for hardwearing and innovative products that last the test of time. 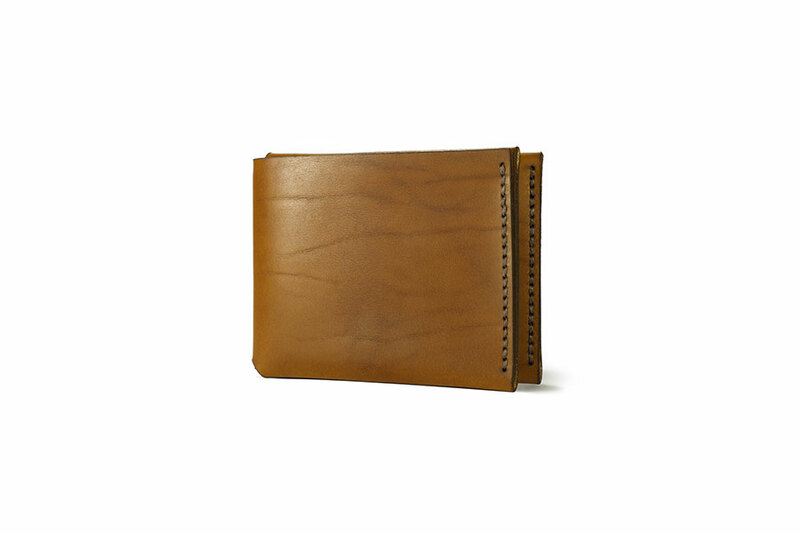 Tjikko’s “Model:A” is a folded and sewn single-fold wallet assembled from one single piece of French vegetable-tanned leather in a warm shade of whisky brown. 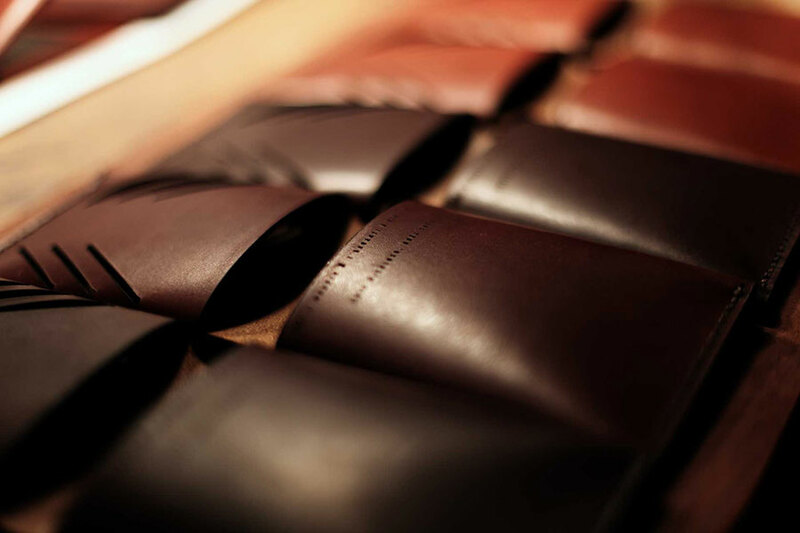 Each piece is saddle- stitched by hand with linen thread in the Tjikko atelier in the 11th district of Paris for a single run of 50 pieces, with each wallet named after one of the districts, or “khets”, of Bangkok.